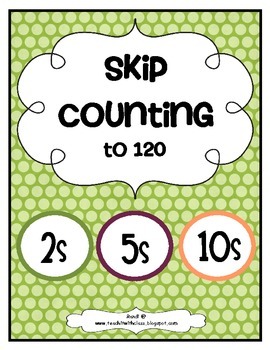 Grab this FREEBIE and practice skip counting by 2s, 5s and 10s. 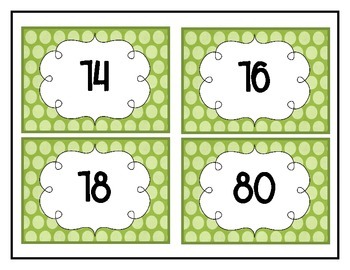 The activity cards and practice pages have been updated to 120 to reflect CCSS. The activity is not themed so it will be perfect for all year! * Type this number: 665, if you are not a robot.